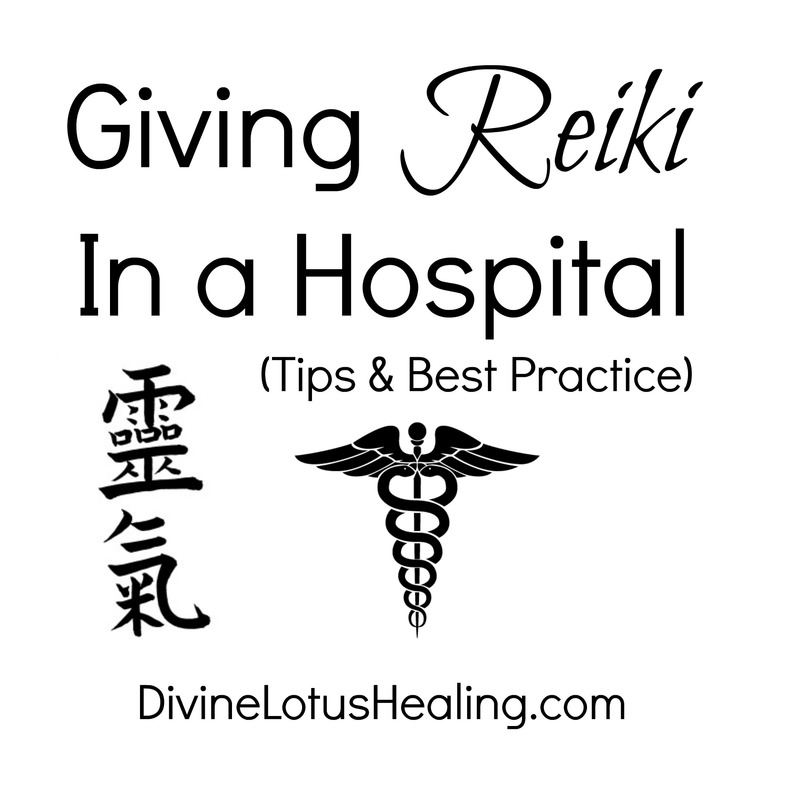 Want these tips and best practice for How to Give Reiki in a Hospital as a quick reference guide? 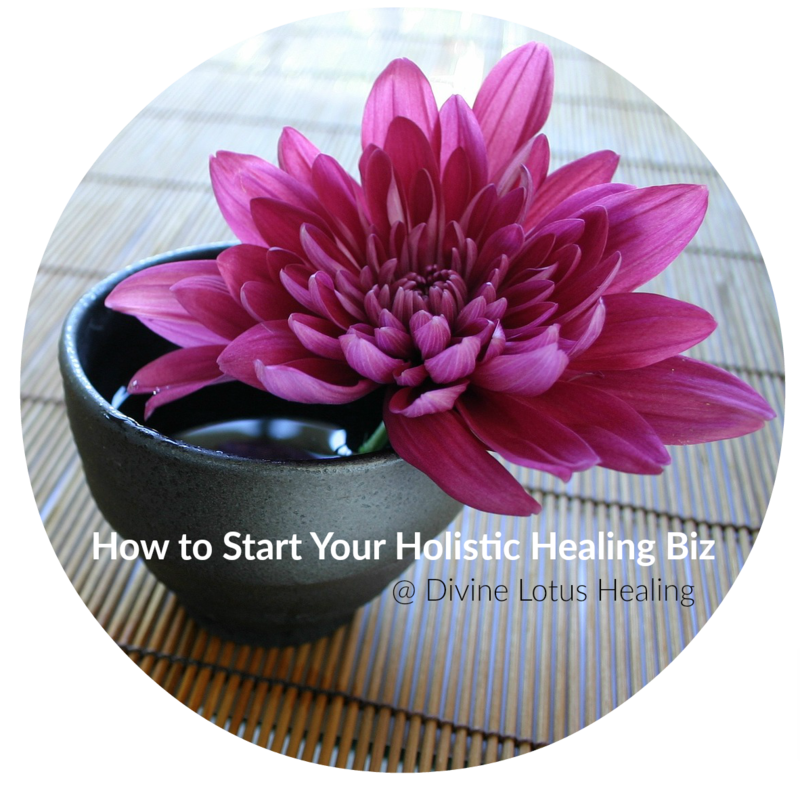 It was a very moving experience for us both and I wanted to share some tips with you about what to expect if you ever get the chance to give someone Reiki in a hospital or medical setting. 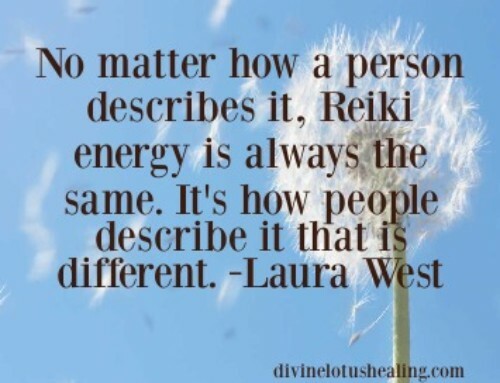 Here where I live in the Boston area, there are several hospitals with Reiki volunteer programs. The waiting lists are long to get into the programs. 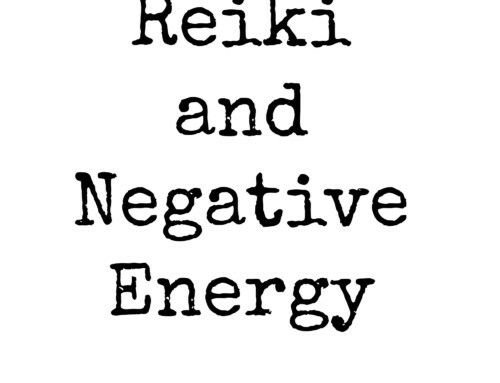 The Northeast medical community understands the complimentary value of how Reiki can support physical ailments! 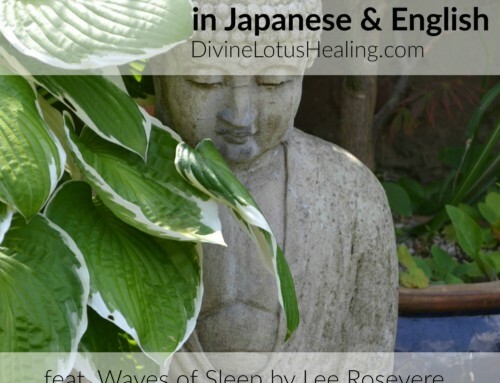 If you volunteer through a program where you live, you may already know that there are protocols for how to administer Reiki when working through a volunteer program. 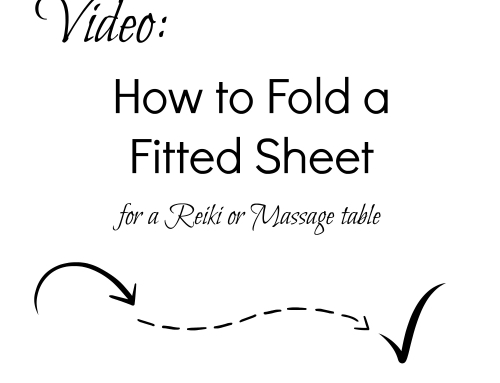 The tips I share here are my own, intended for the single Reiki giver, not affiliated with a program. You are not in charge. You are entering the medical staff’s place of work. They are in charge. When they come into the room, and there’s a good chance this will happen while you’re there, they need to have access to the patient. Take your hands off the patient and move out of the way so the doctors and nurses can do their job. Move back to treatment after they have finished what they are doing. You may be standing beside the hospital bed, or behind the patient in a chair for long stretches of time. Wear shoes that are supportive. Wear a short or three quarter length sleeved shirt. Often patients are connected to monitoring wires and / or tubes, etc. 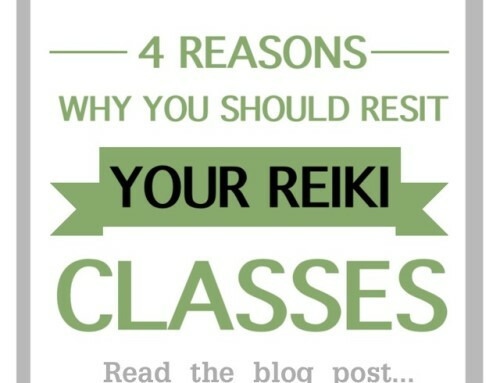 You don’t want to get caught on any of them while giving Reiki! As for the same reason stated above, you don’t want a bracelet catching on any wires or tubes. 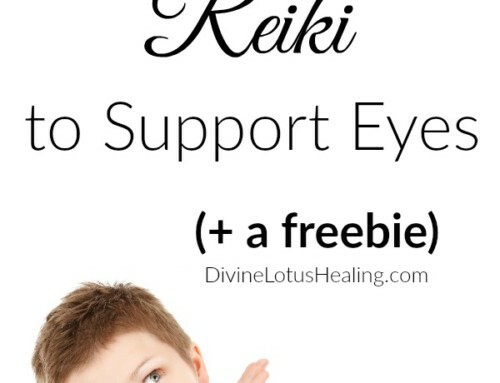 Give Reiki with your eyes open – AT ALL TIMES. Again, this relates to the patient being connected to tubes and wires. You don’t want to move your hands to a place on the body with your eyes closed and accidentally knock a supporting medical item around. It can be potentially painful, distracting to the calm moment you are trying to have, or harmful to the patient. 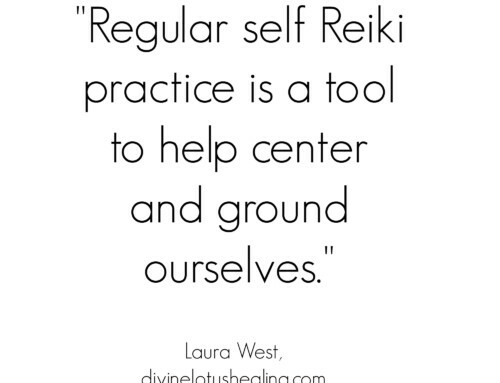 Focus on giving Reiki to the body parts in most critical need. 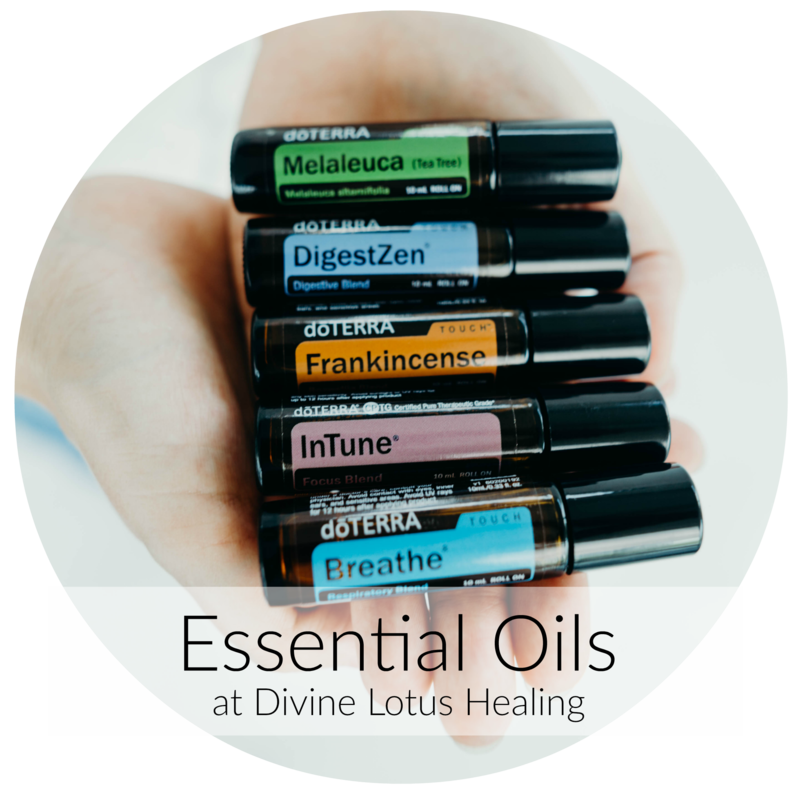 Often, it’s not possible to treat the entire body from head to feet in a full body session while someone is in the hospital. This is due to a number of reasons: they could be so bandaged in a particular spot you aren’t able to lay your hands on that area. You could have poor reaching access due to all the supporting equipment around the person. You may not have the luxury of staying for a full hour or full treatment time. Start by giving Reiki to the area(s) in most need, if you can reach and it’s approved for touch by the nurses and doctors. 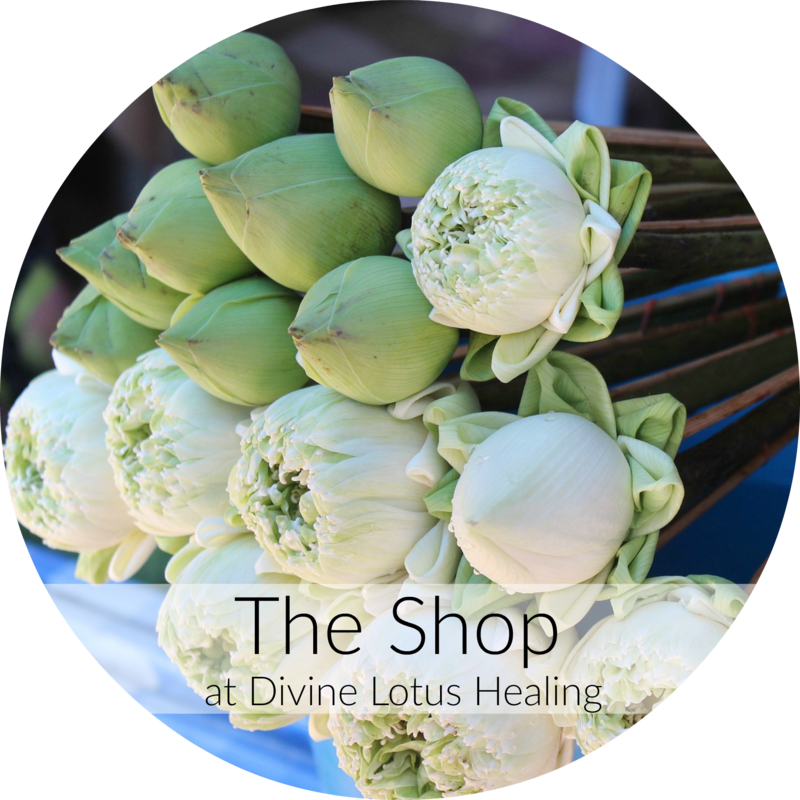 Bonus Tip: Treating the feet is a good way to help the entire body receive Reiki, just as it is when treating the head. 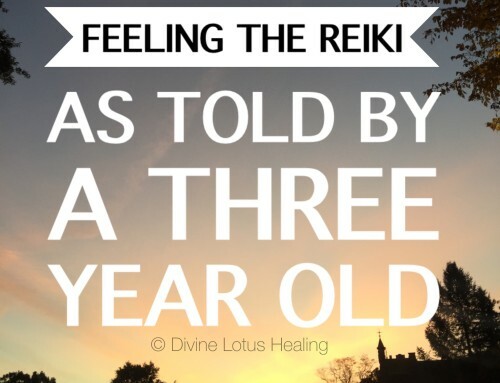 Often, holding the patient’s hand is a gentle way to give them Reiki without being in the way of medical staff coming and going. 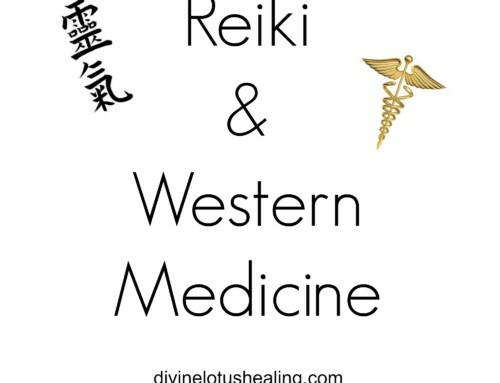 Additionally, standing by the bedside and resting a hand on the shoulder and a hand on the arm is another non-invasive way for the patient to receive Reiki. Be prepared for lack of modesty on the patient’s part. Patients are in the hospital to recover. They may be on heavy medications or be connected to lots of medical equipment that causes disruption to the way they are able to move around. The hospital gowns patients wear are not designed to cover everything fully. You may see parts of their body that typically remain covered when they aren’t in a hospital setting. In my loved one’s case, they were in tremendous pain and on heavy sedatives so they didn’t have the desire or the ability to focus on modesty. They were focused on getting better, not on my reaction to them in their hospital bed! Be prepared for emotional intensity. Related to the point above, people in the hospital may be in pain, in a coma, transitioning into death of the physical body, out of touch with reality due to medication or any other number of scenarios that cause them to be in an altered emotional state. Tensions can run high, people can be stressed. Don’t take it personally if you are snapped at, ignored or not even remembered. This includes loved ones of the patient in the room as well. 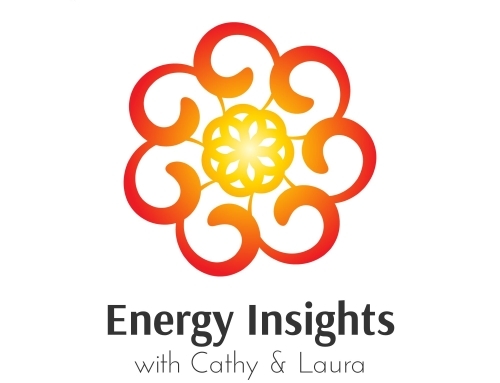 Giving Reiki to a person in the hospital can be a very rewarding and affirming experience – for both the receiver and the giver. 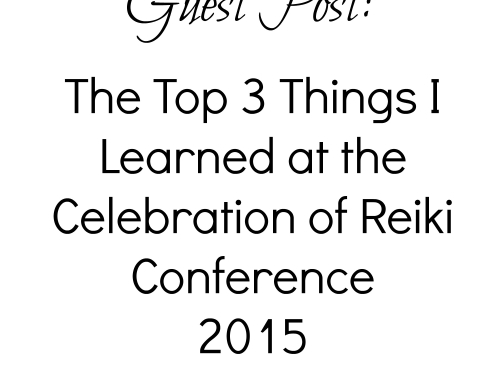 Keep these tips in mind if you are ever able to give Reiki to a person in the hospital. Just what I needed to read today. I’m helping a friend who is in a rehab center after surgery for a brain aneurysm. She’s paralyzed on her left side and is experiencing pain. I’ve been there once a week for two weeks now and it has been challenging maneuvering in there…a bit tricky. This article is exactly what I was looking for. Thank you! What luck that she has a friend in you Lauren! Many blessings. Excellent advice Laura. Thank you. I have a relative in hospital at the last stages due to a brain tumour. 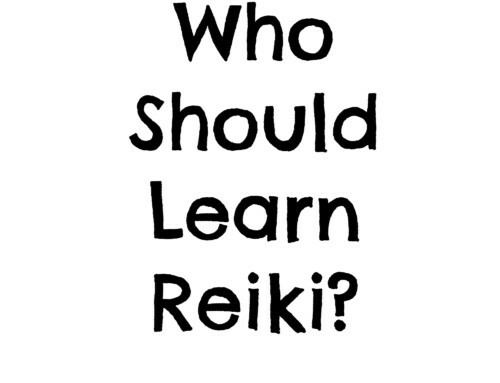 I want to offer Reiki but am nervous about touching the head. 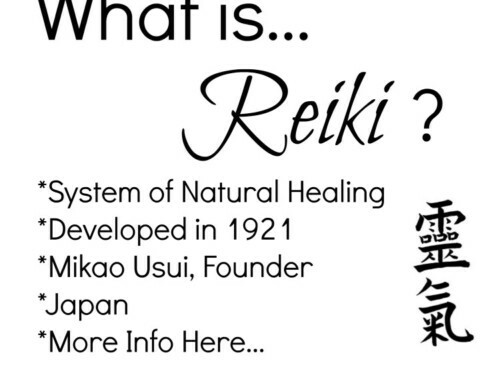 Have you had experience with Reiki and brain tumours? Thanks for leaving a comment Lee! A brain tumor’s byosen will be experienced much like other blockage in the body; you may wish to treat the feet for this area as the head might not be able to be touched if the person you are treating is in the hospital.